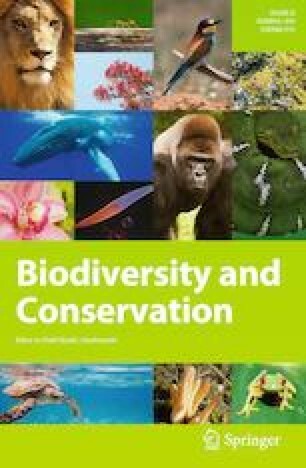 Analysis of Google Trends data on Internet crowd-searches regarding biodiversity conservation and global change is steadily developing as a meta-information data stream on public interest in environmental issues and challenges. Literature develops on the validity and multiple determinants of Google Trends, involving a large palette of constraints regarding the adoption of simplistic linear regressions of search volumes versus time. In this paper, we focus on the analysis of monthly (or yearly) deviations from long-term averages of Google Trends as descriptors of public interest variability. We propose (1) a SWOT-like Methodological-Social/Ecological-Technical-Conceptual framework of Google Trends based analysis of culturomics; (2) a series of specific data on deviations or error distribution regarding flag-terms of conservation discourse; and, (3) two potential mechanisms driving fluctuations of Google Trends. Communicated by Dirk Sven Schmeller. The paper is dedicated to Professor George Vithoulkas, an eminent personality in alternative medicine and sustainable development in Alonissos Island, Greece. The author graciously thanks R. Miller, G. Joseph, R.A. Correia, anonymous reviewers and the editor of this paper for substantial help in improving this manuscript.